I’ve been busy traveling, working and making videos! In case you aren’t yet on YouTube be sure to check out the playlist bellow and watch my adventures from the beginning! I have discovered an easier way to add videos to my blog, so I will try to start updating the blog more often with tip, travel fun, historical finds and of course my philosophies on life and society! I hope you enjoy the videos and future blog posts. Thank you very much for being here on my Full Time RVing Adventure and travels! 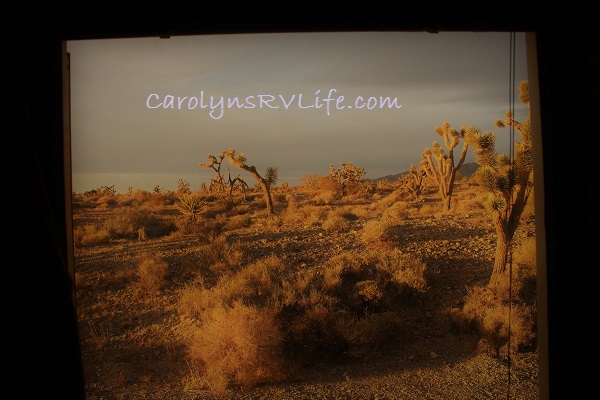 Share: Carolyn’s RV Life- Where I’ve Been! Thank you so much Carolin for all your videos,I can stay hours watching them, it’s so much fun ,and I’m learning a lot traveling with you!! I LOVE Capone!!! Carolyn, I’m so glad I discovered your videos, they are inspiring me to travel, explore & camp more. I’m 70, am camping with my Chihuahua, Beau, in my Nissan pickup, with a tent for longer stays & more room. Awesome videos! Keep up the good work. If you ever get to Oklahoma stop and say hi. –interesting site and videos. I’ll subscribe for your updates. I live in the Okanogan (the Canadian side) and do get down to Omak occasionally for a visit. You may have seen my comments on your videos as “Alfred Newman”. Do you have a passport or ‘border crossing card’? If you come up the valley to visit the Canadian side, I can show you around the area. We do have a common interest and that is to travel sober…I am an old-timer in the ‘Bill and Bob’s fellowship association’. You, my friend, are an inspiration, along with your buddy Bob. I’ve got a few years on you, but the dream has never died, and I will catch up with you guys one day. Stay safe, and keep the videos coming! You just woke my restless soul up!!! RV NOT TV SPELL CHECK CHANGING MY WORDS SORRY. I have been binge-watching your YouTube videos! I love everyone you have done and appreciate the immense amount of time it takes to put them together. I am hoping to go full time RVing in the next two years. You are a true inspiration! Thank, Carolyn! I’ve been PRAYING to do this and FOUND out they have Christian group that drives around like 20 couples its AWESOME and you can leave and do things by yourself to. I PRAY for your safety and you have favor with everything you touch and believes GOD for. I am so glad I found you by accident. Your Vids are fantastic! I would love to do some RV exploring on my bucket list. 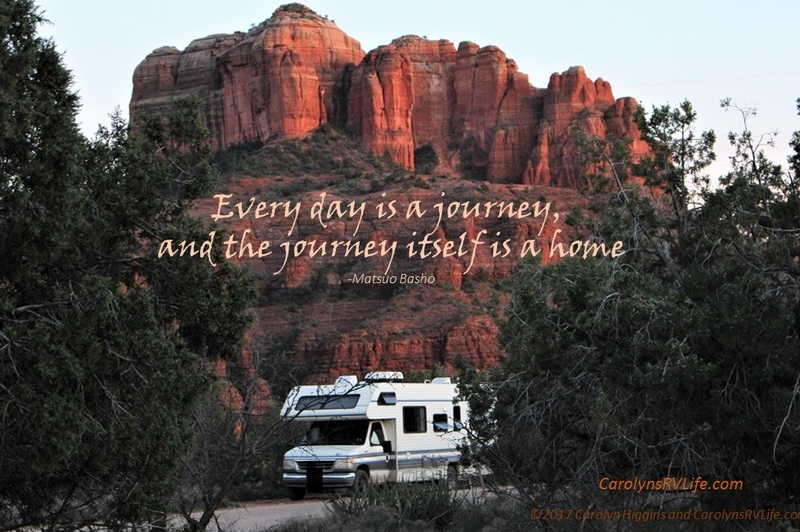 You (and Bob) have rekindled the wanderlust and love of RVing for us. 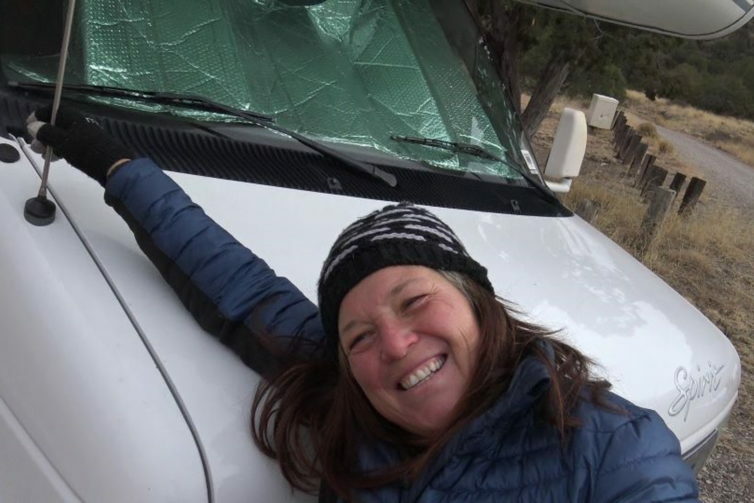 I was lucky enough to have a job in the past that paid for travelling in the RV, and I was lucky enough to have an ex-wife that loved me enough to take me back and hit the road with me. (Long story there, for another time, maybe). Unfortunately after six years and 100 k miles, her health began failing and we had to hang up the keys. She is still with me, and the urge is there again. I now have a (different) job that requires travel, and she is stable enough to do it again, although the circumstances are different and we have to work out the details there; I do believe it is in the future, though. Keep it up; your blog and videos are inspiring and very helpful. Bob’s input has been helpful and thought provoking as well. I have been bing watching Your YouTube videos everyday and night for about 6 months now… Love..LOVE!!! I have decided to start living for ME and getting out of these 4 white walls and a TV and start living my FREEDOM! My lease is up in October, sold my couch yesterday and the bedroom is next. I’ve already downsized once about 5 years ago. Going to keep my antiques that were given to me after the passing of my grandparents and my beloved father, and put those and a few other things that I’ll come for when I’m able to size up out of my 2009 Chev. Aveo. I know it’s small but I feel it’s going to get me to where I want to go! My plan is to meet up with most of you at the 2019 RTR. I know it’s going to be a BIG one, so I’m coming a little early to search out everyone (You and Bob, and a few more I’ve been watching). I have so much to tell you about Alaska, since I lived there for 2 years, along while back. Safe travels and hope to see and finally meet you and Copone in 2019! Carolyn, I haven’t been able to get a thing done since I found you! I keep coming back …just one more time….to listen to you, over and over again. LOL I’ve got a note book full of your advice and tidbits, love it all! I wish I was 30 years younger because I’d sure be out there! Don’t stop what you’re doing, please. Your stories, information, and you, yourself, are wonderful! I’m so sorry to hear about Capone. I have older dogs, one is diabetic, and I love them to bits. Take your time in grieving, you need to do that for him. Take care of yourself too. Best wishes! Enjoying all of your videos I am hooked need to see your face everyday , I am afraid they might run out lol , I am a subscriber. She’s wise , friendly , personable, helpful , all around cant help but like this hard working youtuber. She’s a great lady.